Posted on July 6 2018. Written by Yakult. Posted on June 22 2018. Written by Yakult. Posted on May 3 2018. Written by Yakult. Posted on April 1 2018. Written by Yakult. Posted on March 8 2018. Written by Yakult. 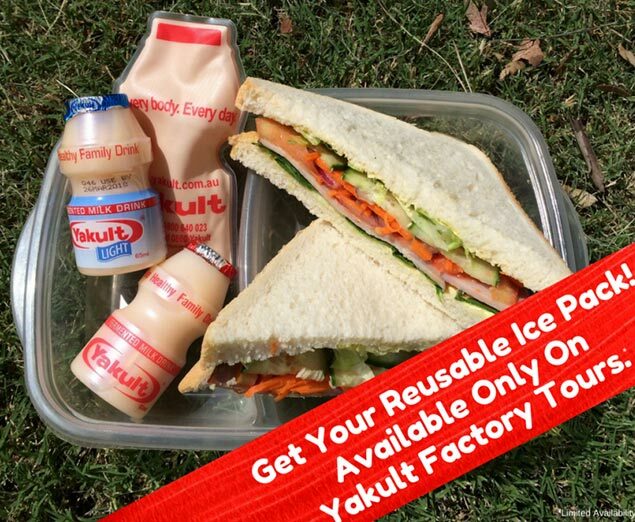 Frequently Asked Questions: Why are there straws in Yakult packaging? Posted on February 14 2018. Written by Yakult. Posted on January 2 2018. Written by Yakult.